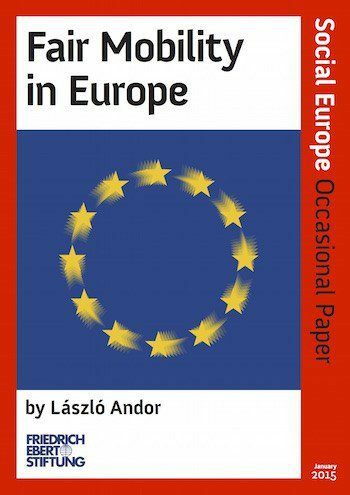 This Occasional Paper, authored by former EU Commissioner László Andor, examines the discussion about mobility within the European Union with a specific focus on the United Kingdom. Responding to a tone of debate that he considers “distorted and unfair”, Andor proposes several ways in which migration could be managed better without the need for treaty change to “cap” numbers. This paper is published in cooperation with the Friedrich-Ebert-Stiftung London Office.